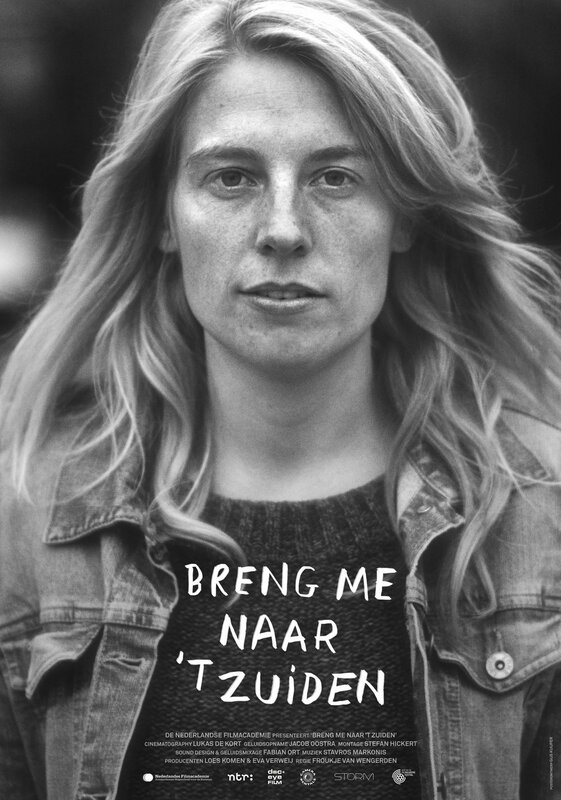 A young Frisian filmmaker dreams of traveling south with her father. Eternal inner restlessness is the motivation for their journey. Freedom means you can sail anywhere you like without looking back. As the landscapes pass them by, the filmmaker meets local people who have found firm ground on the riverbanks. Through them she discovers that she may be on a journey with the person who gives her the most grip on life.